A whopping 96% of McDonald’s India products and supplies are sourced from Indian suppliers – be it those crisp, fresh lettuce or the golden French fries. And ensuring that products reach nice and fresh without the strain of the journey is a cold chain that McDonald’s India has set up over the years with its Indian partners. Just to get a sense of what that involves, here is a quick sketch: Buns and patties go out from plants in Taloja and Noida and Ludhiana. 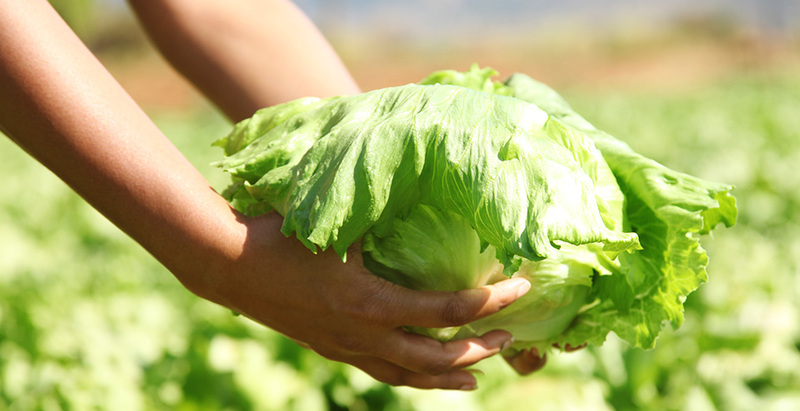 Fresh lettuce is grown in Maharashtra, Ooty and Nainital while processed Cheddar cheese comes from Baramati. A slew of different products, each of which needs to be stored in a specific manner at a specified temperature. The cold chain distribution system involves transfer of state-of-the-art food processing technology by McDonald’s and its international suppliers to pioneering Indian enterprises who today are an integral part of McDonald’s cold chain.